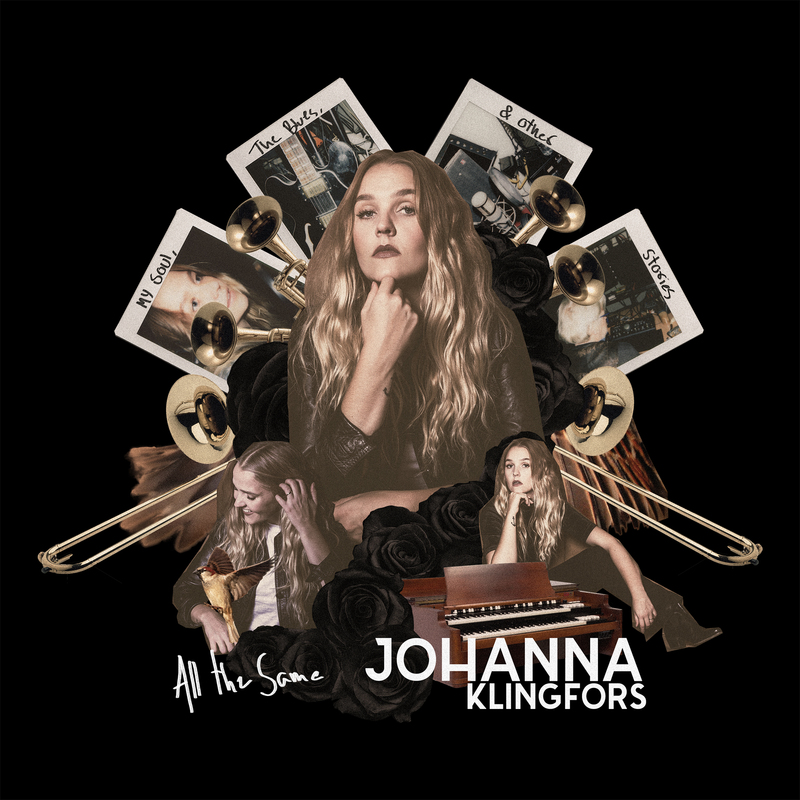 Low ranged vocals seeping with attitude, extensive arrangements and great musical craftsmanship is what sums up the music of Johanna Klingfors. 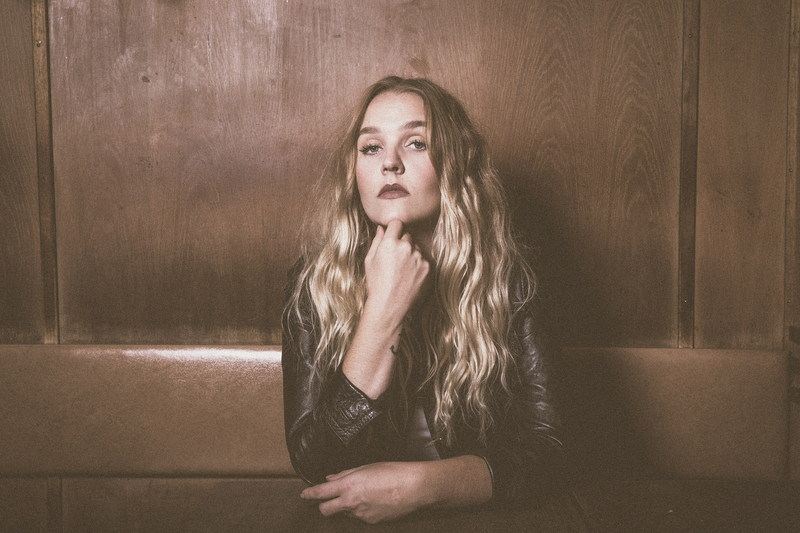 The Swedish singer, songwriter and pianist gives us a new take on the vintage sound, deeply rooted in the musical excellency of the 60/70s R’n’B. 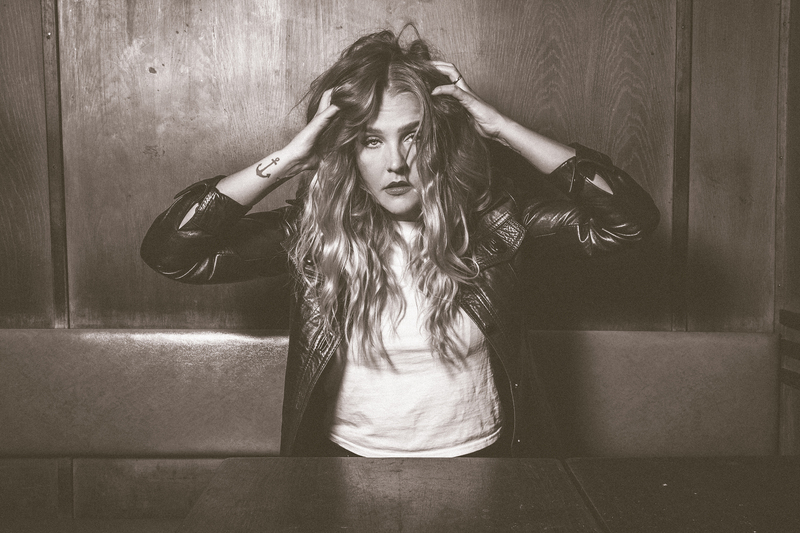 Combined with hauntingly personal lyrics, her music both engages and impresses. 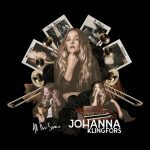 Whilst earning her masters from the Royal Collage of Music in Stockholm and developing her own music and sound, Johanna’s been playing venues around Sweden and Spain. Touring on backing vocals with the band Napoleon, featuring a huge charity event with orchestra at Palau de la Música in Barcelona (2014), playing the official Nobel after party in (2016) and doing several studio collaborations. GMG was founded in 2015 by Mårten Fredholm, producer, musician and entrepreneur in the music industry. GMG Records is a part of the concern structure that is Grand Music Group that also offers music education, publishing, management and recording studios. 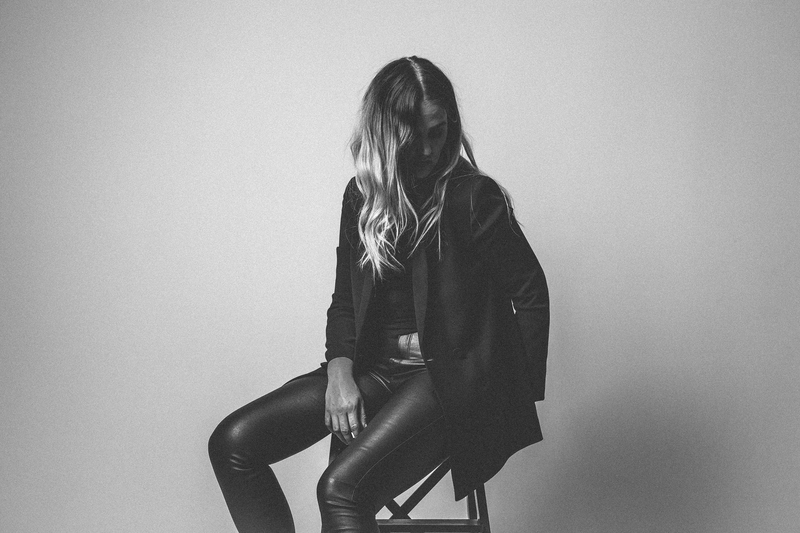 GMG’s intention is to provide artists with a professional, inspiring platform where the artist’s own creativity and expression is in the fo-cus and where collaboration and community is the key of success. We want to manage the solid craftsmanship that’s behind really good music, re-gardless of genre, and offer our artists the possibility to shape their own music in the way they deem best.